In this episode of In Focus, we discuss how African businesses can collaborate with governments to drive sustainable development across the continent with Mr. Ali Mufuruki, Chairman and CEO of Info-Tech Investment Group. Mr. Ali Mufuruki is a Tanzanian entrepreneur, philanthropist, public speaker and leadership coach. He is the co-founder and chairman of the CEO Round table of Tanzania, a policy dialogue forum that brings together more than 100 CEOs of leading companies in Tanzania, engaging regularly with the senior government leadership of Tanzania to find solutions for the country's economy. 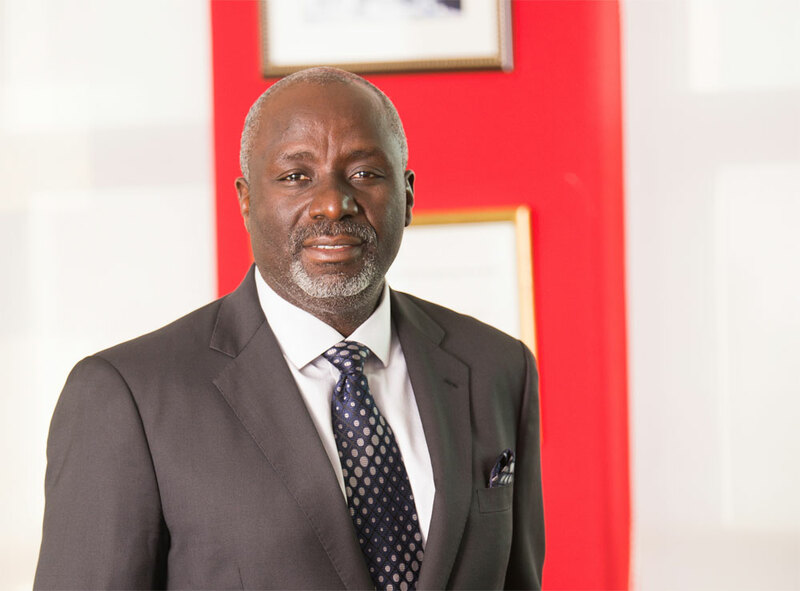 Mr. Mufuruki is also the owner, Chairman & CEO of Info-Tech Investment Group LTD, a family business that has interests in ICT, media, telecoms, private equity, retail and real estate across a number of countries in Africa and beyond. He as well serves on several Boards, including Trademark East Africa and AMSCO (Netherlands). © 2015. UONGOZI Institute. All rights reserved.